Be it professional or personal life, we all make mistakes but only few know how to repair such damages at the earliest. Acknowledging your mistake and asking for forgiveness is the best way to sort out the situation. If you have made some error at your work or have replied to your boss in a rude way then a sorry letter to boss can help you mend the wrong. It is never late to say sorry and when you have realized your mistake, you must apologize for the same without any delay. 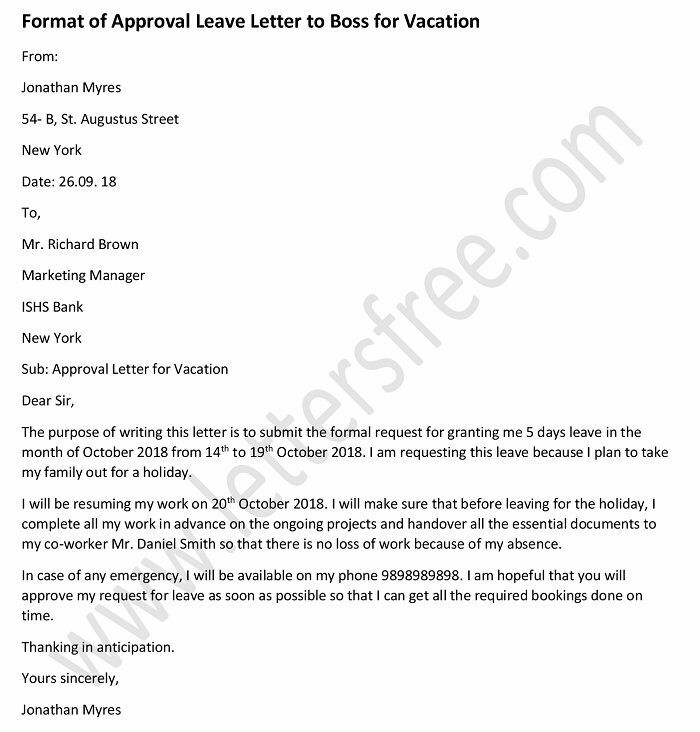 Here is a sample of sorry letter to boss which you can use for creating a customized formal apology letter addressing your senior asking him to forgive you for the wrong done by you. Follow this format for writing your draft with utmost precision and repairing the damage to the best possible levels. 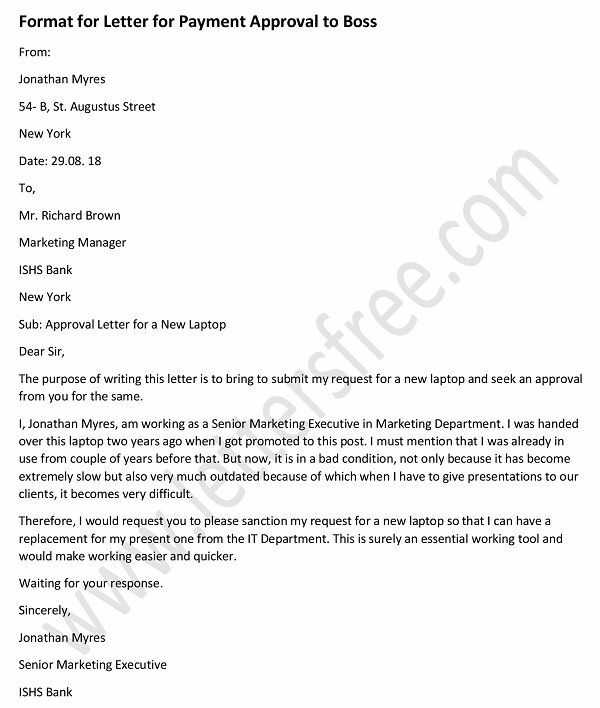 The reason for which I am writing this letter is to express my apologies for the error that was committed by me in preparing the presentation that was shown to our client yesterday. I know that because of this error in my presentation, you had to face lots of inconvenience while finalizing the deal with the client. I know that writing an apology letter for my mistake will not write off the problems you had to face in getting this deal for our company. But I would like to bring to your notice the reason because of which such a thing happened. I was on sick leave from last one week because I was suffering from viral and as soon as I resumed my work, I was asked to submit the presentation. Due to my illness, I was not able to review it before submitting it and hence the error occurred. I had to meet the deadline for submitting the presentation and in that hurry, this error occurred. Please accept my apologies for forwarding the wrong presentation. I assure you that in future I such errors will not happen in my work. I will also make sure that next time when I am on leave, I handover such important presentations to someone else. My sincere apologies for the mistake. Sorry letter is the best way to convey your apologies to your boyfriend. Many a times it happens that you end up fighting with your friend and then later you realize your mistake. We all make mistakes and there is nothing wrong in it. Apology letter for Falsifying on a job application for having a high school diploma. To HR vice president. Please help!